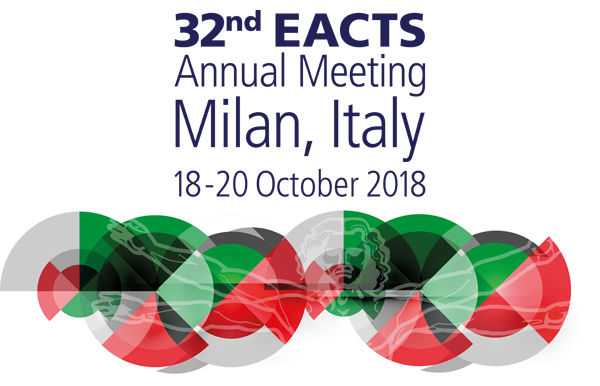 The EACTS way of abstract submission is by a short Powerpoint presentation. The reason is that we think it is simpler to submit an abstract in this way and it will also a allow a faster and better review process. Please follow the instructions carefully. A presentation which is understandable and follows the instructions is much more likely to be accepted for presentation at the meeting. A maximum of 7 slides is allowed! The title must not be CAPS. 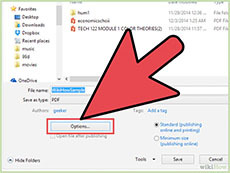 Do not bold, italicize, underline,superscript or subscript any items in the title. 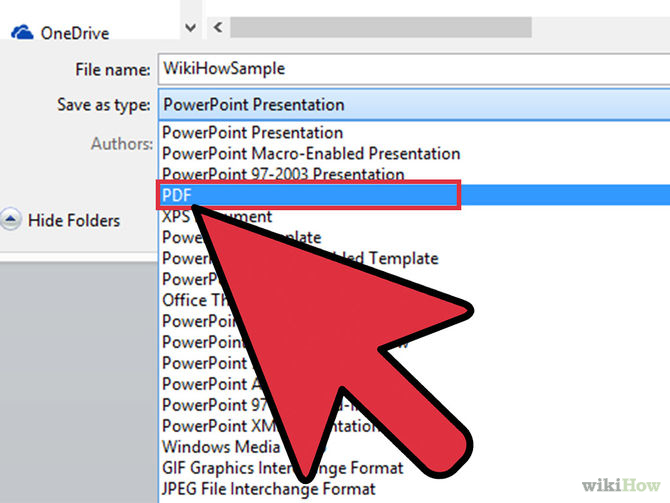 When you have finished your presentation, please save your presentation first as a PPT or PPTX file (depending on which version of Powerpoint you use) for your own reference.